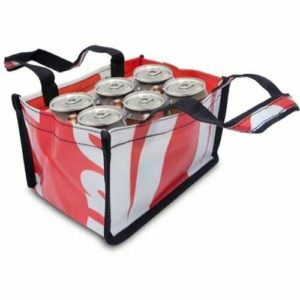 As part of our corporate gifts range we offer some great gift bags, sling bags and goodie bags. 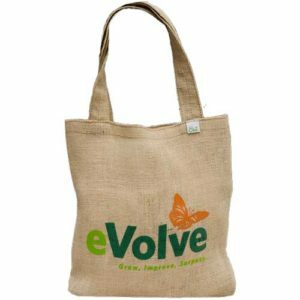 We can offer hessian gift bags , hessian draw string bags, hessian document bags as well as recycled gift bags made from used billboards. 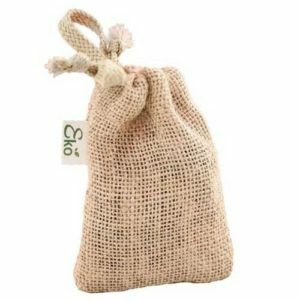 We offer two different sizes in the hessian draw string bags and hessian document bags. 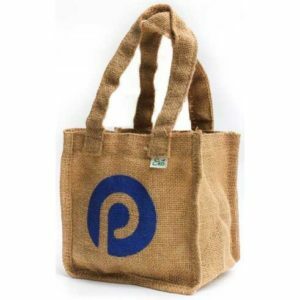 We can also customise the size of these hessian bags to meet your needs. Details under the hessian product pictures below. 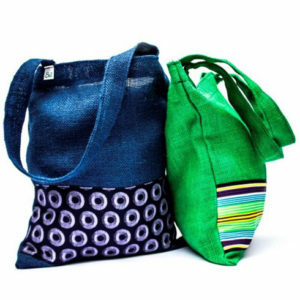 The hessian comes in a variety of colours depending on what is in stock. 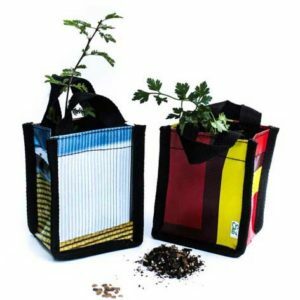 The billboard goodie and gift bags come in various sizes and styles and can be customised to meet your needs. 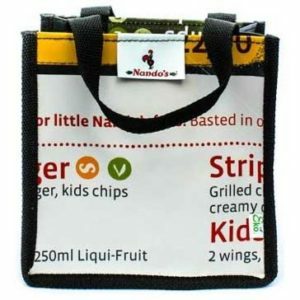 They are branded with a full colour PVC label which is sewn on in your position of choice.